Marvin Gaye, new website, and an Olympia update! The WA Senate is preparing to vote on a carbon tax! New Board Members and $8.5K Matching Drive! 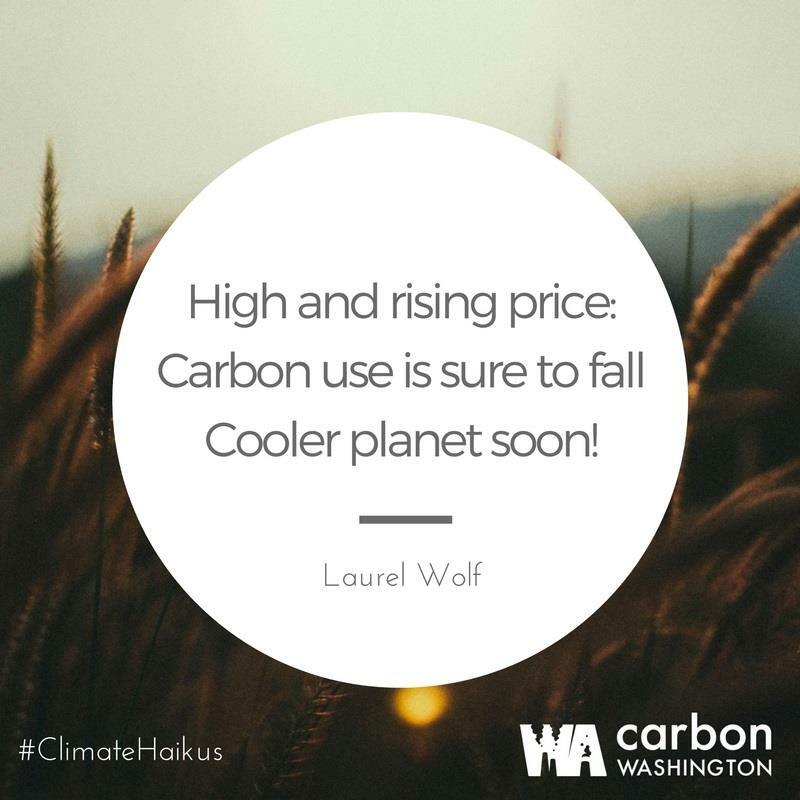 Hello, CarbonWA friends: We are getting back in the game – read on for an update! New board offering $8,500 match. Donate in honor of Presidents’ Day! Leadership changes at CarbonWA, carbon taxes in the legislature! Seattle, WA – While Initiative 732 did not pass, voters in Washington State demonstrated that people around the country and the world are concerned about the threat of climate change and feel compelled to take action to protect our children, our grandchildren, and the world we love. Grassroots supporters in Washington State and around the world led the biggest voter education effort on climate change the state has ever seen, reaching nearly one million voters through direct phone calls and more than 100,000 voters door-to-door, primarily by volunteers.